A timeless collection you'll use again and again, this classic cookbook features 145 delicious recipes and nine diverse chapters ranging from basic Stocks, Sauces & Dressingsto inspirational Sunday Roasts, Leftovers & Sidesand budget-stretching Everyday Value. It's ideal whether you are an experienced cook or a novice in the kitchen. Fabulous step-by-step photography takes the guesswork out of the more complicated dishes and makes home cooking a real pleasure. With handy hints and tips to help you buy, prepare and cook great-tasting food, you'll be making the most of your kitchen in no time at all. Quick-glance Storecupboardand Essential Equipment lists, Shopping Tips, plus a Seasonal Foods Guideall help you to make informed choices in the kitchen. You'll find everything you'll ever need to help you prepare healthy meals whether you're cooking for one or two or for the family. Tamsin Burnett-Hall has been a cookery writer for over 15 years. Regularly creating and testing good food means she really understands the importance of eating healthily and watching her weight. 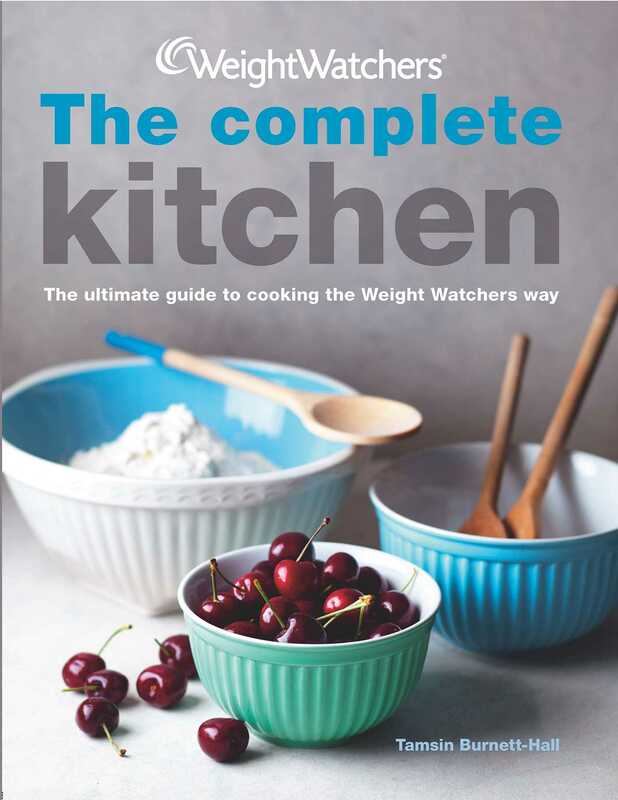 This is her seventh cookbook for Weight Watchers.